The comedian will helm the 91st annual ceremony for the first time. 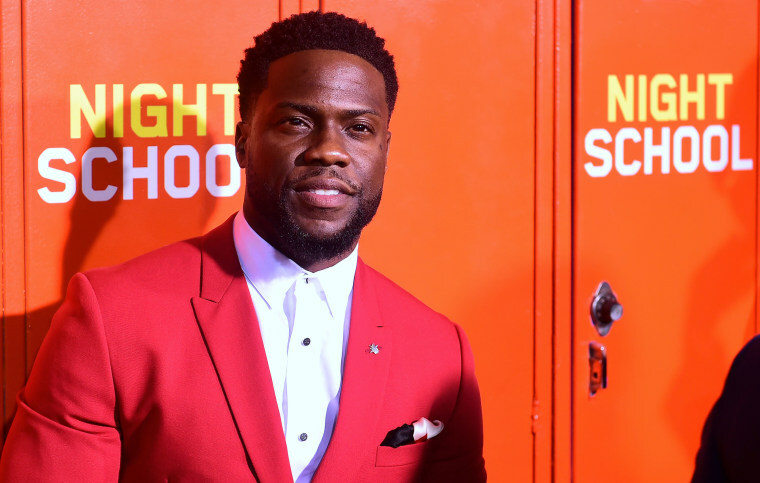 Kevin Hart has been confirmed as host for the 91st Academy Awards. The comedian and actor will present the ceremony for the first time in 2019. The awards have been hosted by Jimmy Kimmel for the past two years. "I will be sure to make this years Oscars a special one," Hart wrote in an Instagram post, adding, "now it's time to rise to the occasion." "I appreciate @TheAcademy for the opportunity," wrote Hart in his post, adding, "For years I have been asked if I would ever Host the Oscars and my answer was always the same...I said that it would be the opportunity of a lifetime for me as a comedian and that it will happen when it's suppose to." The Oscars will take place Sunday, February 24 and will be broadcast live on ABC. Nominations are announced on January 23.